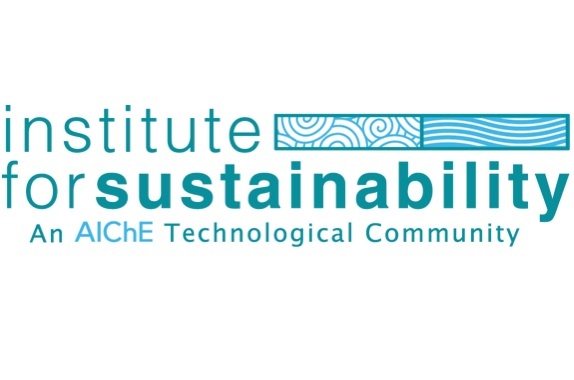 The AIChE Institute for Sustainability (IfS) program offers engineers and other qualified professionals a specialized Credential in Sustainability. 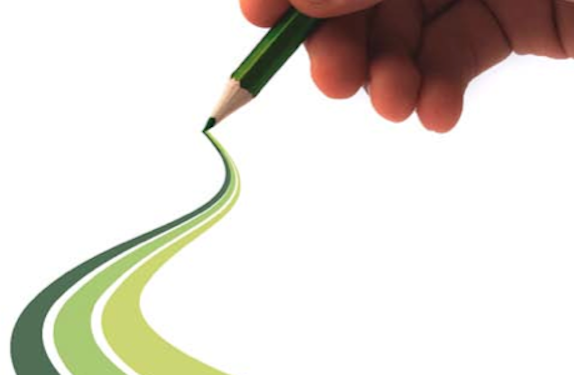 The IfS with its many equals established a baseline definition of what Sustainability entails, a Body of Knowledge (BOK) in the field of sustainability. IfS is an umbrella organization encompassing a broad spectrum of activities related to sustainability. It has three sub-entities: the Sustainable Engineering Forum (SEF), the Center for Sustainable Technology Practices (CSTP), and the Youth Council on Sustainability Science and Technology (YCOSST). It also provides oversight to the AIChE Sustainability Index (sm). Enroll Today for the AIChE Credential for Sustainability Professionals. This webinar discusses the challenges of sustainable development, and gives examples of current research on life cycle assessment, industrial ecology, and supply chain resilience. In order to effect more positive and faster advancements in the sustainability arena, the speaker suggests that the sustainability community must address two fundamental components. Two weeks ago, Dr. Art Rosenfeld, the embodiment of energy efficiency, died in his home at the age of 90, not far from the Berkeley lab where he worked for over forty years. The AIChE Sustainability Index provides practical benchmarks along a number of well-defined metrics. Unlike other sustainability indices, the AIChE Sustainability Index (SI) accounts for key factors that are fundamental to the chemical process industries. A successful emissions testing program involves understanding the purpose of the testing, preparing a request for proposal, eveloping a protocol and entrusting the job with the right person. Sustainability provides a framework for integrating environmental, social and economic interests into effective business strategies. This approach provides valuable insights early in the design process and systematizes the design effort, while reconciling process objectives with environmental constraints. Use this process to develop metrics to help you understand how well you are implementing your community outreach program, as well as how to improve it. Save money and reduce risks by contracting responsibility for maintaining compliance to a pollution-abatement expert. Process plants must report emissions from an increasing number of sources. Use these pointers to prepare more-representative emissions inventories. To keep track of its emissions and its regulatory compliance status, a plant must perform a thorough, process-by-process emissions inventory. This hybrid technique of determining whether a plant is meeting its regulatory requirements helps overcome the pitfalls of action-tracking and compliance auditing. Vent collection and destruction systems are complex, and their safety depends on the proper integration of the discrete elements. This article provides guidance on how to achieve that. Achieving and maintaining ISO 14000 certification for an environmental management system (EMS) is a difficult task that can be made easier by following these suggestions. Knock, Knock. Who’s There? The EPA Inspector! Preparation and training can help minimize your facility’s — and your own — vulnerability to criminal prosecution for environmental violations.